The Pied Oystercatcher is a black-and-white wading bird found in Australia. Their pied plumage is accompanied by bright pink legs and a heavy, bright orange bill. You can customize this gift! 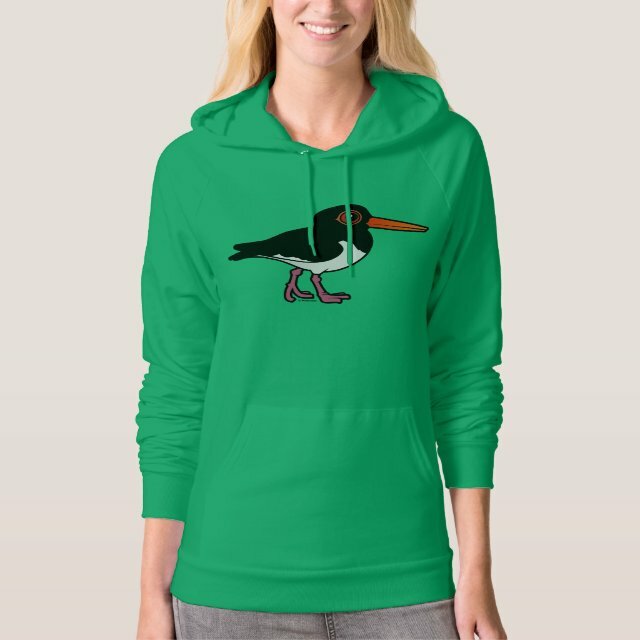 Move the oystercatcher around, change the background color or style, add text or images -- make it your own!